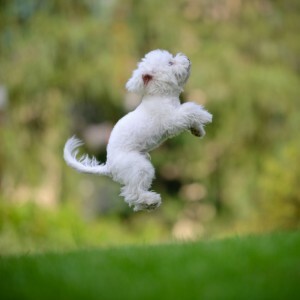 Dog behavior can range from adorable and sweet to unruly and revolting within seconds. Dogs can surely be well-mannered, but they can’t easily shake all of their inherited instincts. 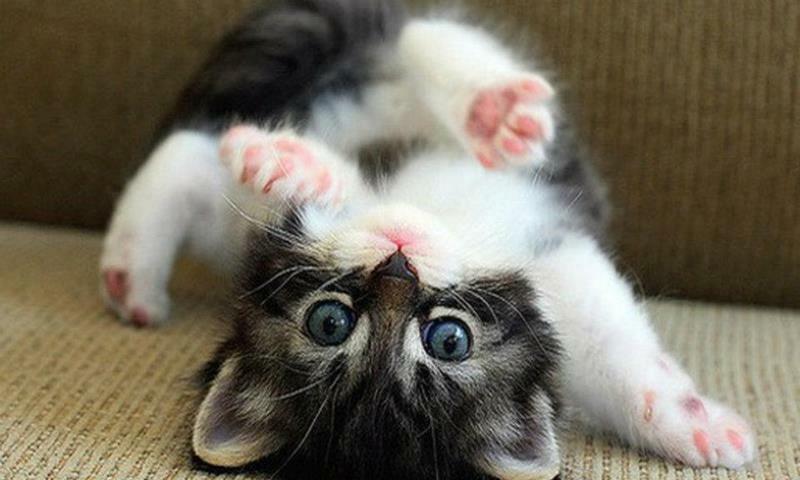 Eating cat poop is one example of a dog behavior that many owners wish they could banish. The Pet Experts discuss whether it’s realistic to curb “litter box mouth” or if dogs will simply be dogs. The health benefits of pets have been well studied. We now know that pet owners are less likely to have high blood pressure and heart disease than non-pet owners, and that living with a pet can reduce depression, anxiety, and increase our interactions with others. 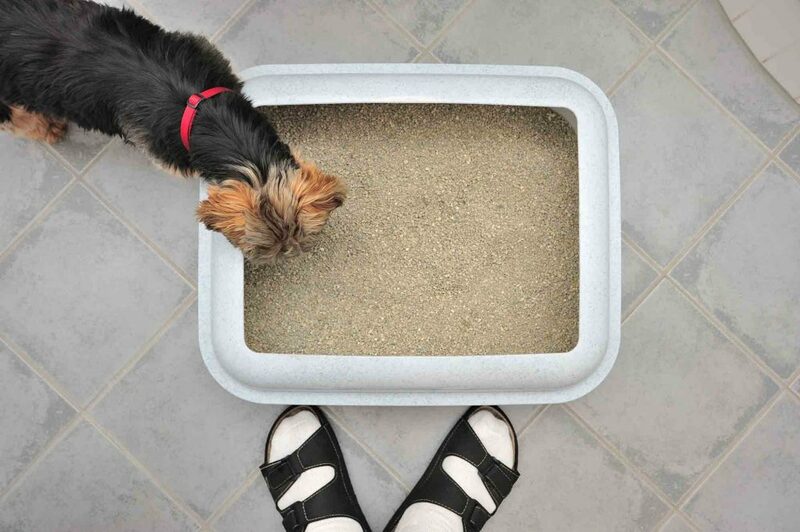 The gifts our pets offer us go beyond good health, however. As it turns out, our pets are actually four-legged gurus, and the pet life lessons they impart can be applied to all areas of our human lives. What can be a happier occasion than to welcome a new little bundle of joy into the family? From their sweet yawns to their powdery baby scents, bringing home a little one can be an exciting time like no other. However, while the charm of your new child is not lost on you, your pet may be wondering what all of this newfound excitement can be about. 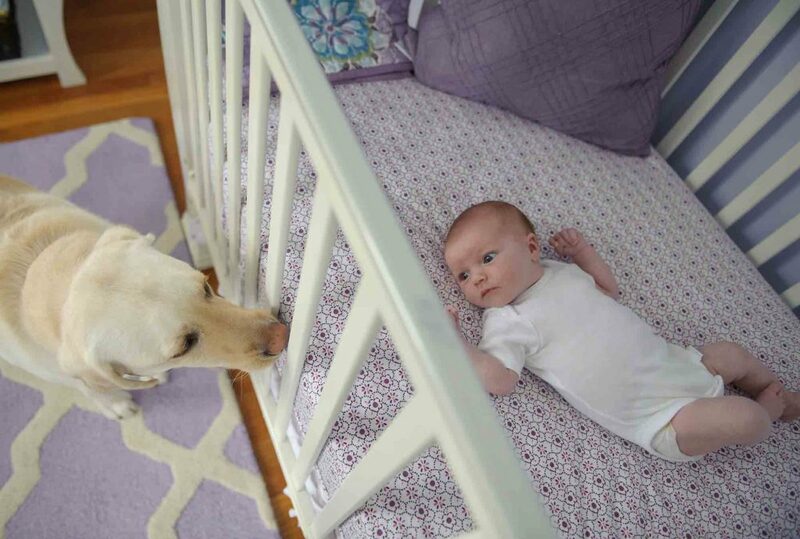 Although you have big plans when it comes to how well your new baby and your furry pal will become the very best of friends, there are changes that may need to be addressed before this can happen. Thankfully, The Pet Experts at Elmhurst Animal Care Center are here to help guide you through preparing your pet for your new baby – and all the recommendations to make for a very happy home for all. Puppies learn by cause and effect, and are naturally born with the instincts to bark, jump, play rough, and bite. Because of this, having a well-behaved dog requires that you teach manners to your puppy from an early age, and reinforce those teachings over and over as they grow. 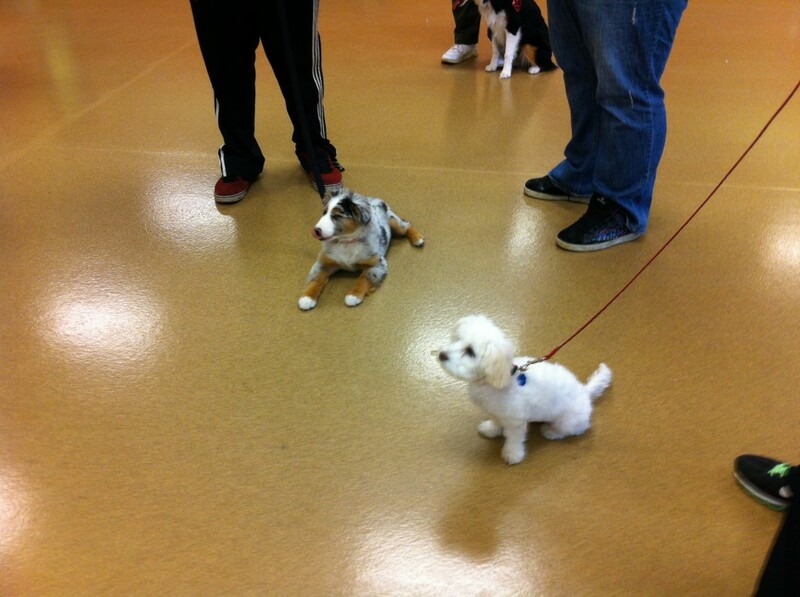 We recommend that all puppies get off to a great start by joining a puppy manners training class. But before your class begins, there are a few simple things you can do at home to start encouraging positive behaviors. For many of us, the pets we adopt become our best friends and closest companions, so it’s only natural that we want the best pet possible. 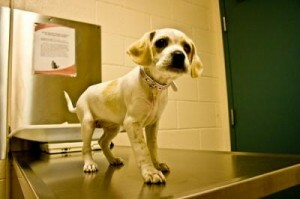 Because of this, adopting a new pet into your home and family is a big decision. Or, at least it should be. As pet owners we need to know that we can meet our pet’s needs and give them the best possible life, too. Don’t add a long-term family member to your home on a whim. Take the time to find the best pet for you, your family, and your lifestyle. The consequences of an impulse pet adoption can be heartbreaking. PUPPY TRAINING: IS IT IMPORTANT? With spring well on its way, everyone—human and animal alike—is looking to get outdoors and play. After being cooped up all winter, the sunshine and warm weather are irresistible. It’s only natural that you want to take your puppy out for a run or a game of fetch at the local dog park. Without proper obedience training though, your day in the sun can quickly turn into a power struggle between you and your pooch. Spring is upon us, and many families will be welcoming new furry pet companions into their homes. When taking in a new pet, it is important to be sure that you are ready to provide everything that he or she will need. Use the following checklist to ensure that you don’t forget anything! 10. Who doesn’t need some extra help controlling rodents/bugs/miscellaneous pieces of fluff on the floor? 9. Cats from shelters/rescues frequently come fully vaccinated and spayed or neutered so that you don’t have to worry about doing it. 8. We all know that a house without a cat in not truly a home. 7. You can sleep better at night knowing you are providing an animal with a comfortable home rather than letting it live out its life in a cage. 6. Because you’ll know every time your kitty looks at you with those loving eyes that you did the right thing. 5. By adopting an animal, you make room and resources available for another life to be saved. 4. When you adopt an older animal, you have a better idea of what you are getting. Personality traits and medical issues are likely to already have been identified. 3. Everyone needs an extra cuddle-buddy! 2. 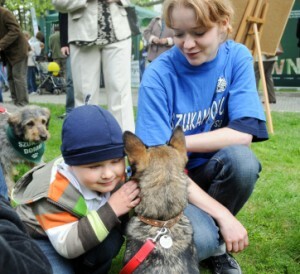 Having pets has been shown to reduce stress and improve quality of life. 1. Combat the pet overpopulation problem. Three to four million animals are euthanized in shelters every year. We all know someone who has lost a pet. It’s hard to imagine the sadness you might feel if your favorite friend were somehow separated from you. 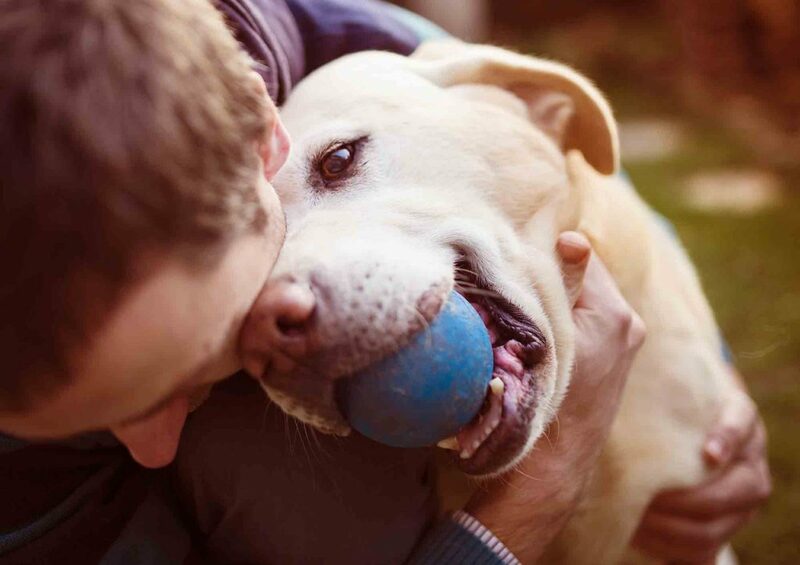 Many people think that their pet never would stray from home, however every year animals and owners are parted during natural disasters, accidents, and even theft. The best you can do is to give your pet every chance of finding their way home. This means making sure they are fitted with a collar with current identification and are sporting a registered microchip. Microchips are implanted under the pet’s skin (usually between the shoulders) and contain a passive radiofrequency that emits a unique identifying number. These chips are about the size of a grain of rice and should last your pet’s lifetime. They do not give off GPS signals, but rather need to be read with a special scanning device possessed by most veterinarians and shelters. The unique number can then be traced into a database where your contact information can be found, provided you have kept your information current. 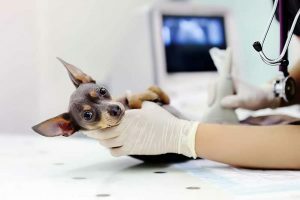 Microchips are not perfect, as they require the finder of the animal to have the pet scanned and the owner to register and keep the database up-to-date. By utilizing this technology, however, you give your pet one more avenue to make it home if you should ever become separated. If you’d like to discuss a microchip for your pet, please contact us.